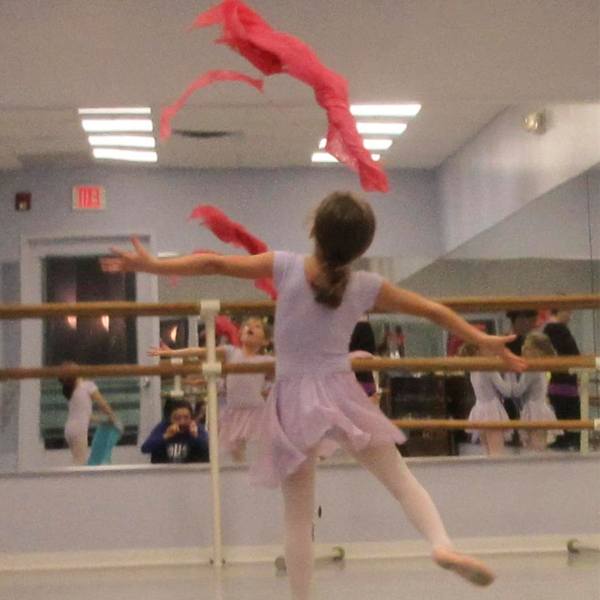 Phoebe Rose Sandford, a dancer with a classical ballet background, who performs with her own modern dance company, RedCurrant Collective will be returning to The Ridgefield School of Dance to teach their Summer Young Dancers Programs. “Miss Phoebe”, as she is known to her students, has been teaching young dancers for the past six years. As an instructor Ms. Sandford centers classes for her youngest dancers on activities that encourage their creativity and freedom of expression through dance stories while introducing basic ballet positions and ballet etiquette. With her older dancers she incorporates use of their observational skills with flocking movements, improvisation and working on ballet combinations. Ms. Sandford, who received her BFA from NYU Tisch School of the Arts, also dances with Anne Zuerner, mishiDance and AMS Project. Ms. Sandford will be teaching the joys of dance at The Ridgefield School of Dance through July 28th.